Last Night in Montreal (2009) is the debut novel of the Canadian-born writer, Emily St. John Mandel, which explores the theme of abrupt departure, a thread that she continues in her three subsequent novels. 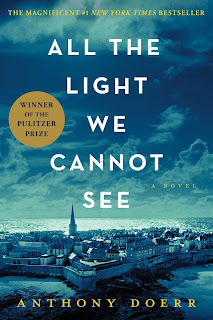 In the first three, an individual decides to disappear while in her latest more widely acclaimed Station Eleven a pandemic destroys our civilization. InMontreal, a young woman without any warning slips out of her lover’s apartment in Brooklyn and disappears. For her, it’s the continuation of a lifelong series of flights, which began at the age of seven, when her father absconded with her and raised her as a fugitive, shuttling from one American town to the next. Even after he decides to settle down, she continues her restless search to recover her memory before she was whisked away and why. 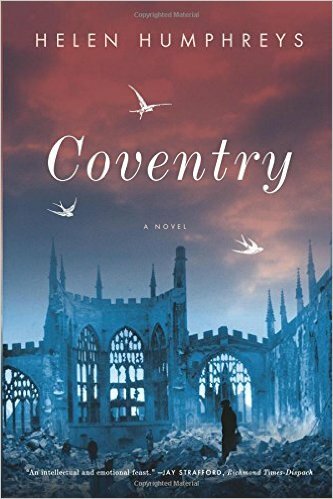 What is fascinating about this novel is that it is written in the form of a thriller but we sense early on it is more than that. It is about how one person’s decision can have lasting reverberations not only on individuals she knows but on strangers, one of whom becomes obsessed with finding her. She is also a lyrical writer who knows how to draw readers in with a simple captivating style. Once I finished Montreal, I avidly read the other three novels. 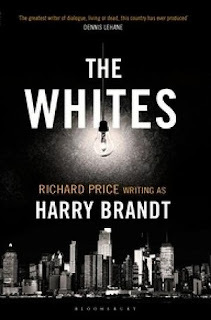 The Whites by Richard Price (under the pen name Harry Brandt) is the best crime novel of the year and could be read as a companion piece toBetween the World and Me by Ta Nehisi Coates. If the latter focuses on the victims of police brutality, The Whites explores what happens to officers when they cross a line and surrender some of their humanity. The major protagonist is Billy Graves who was a member of an idealistic anticrime unit twenty years earlier, the Wild Geese, who were assigned to a high-crime precinct of the East Bronx. Although the unit has long been disbanded, they still meet frequently, united by a specific passion. Each is focused on one criminal who escaped punishment for a vicious murder and each dreams of bringing that man to justice. But a problem arises when these criminals start turning up dead and Graves suspects that his friends may have devolved to vigilante marauders. To complicate Graves’ life, he increasingly becomes aware that another cop has his disturbed wife and two boys in his lethal sites. 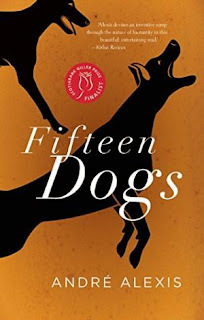 Some of these issues are resolved by the end but as in any great novel as in real life, we are left with moral ambiguities that may leave some readers dissatisfied.